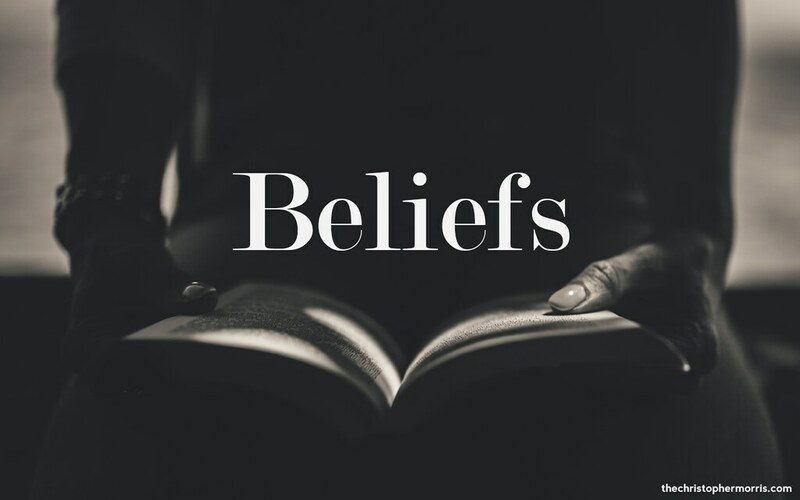 Beliefs and actions are a big part of our lives. If you haven’t noticed whenever you look at something you instantly make an opinion about it like, look at that new kid hes probally really rich because of the clothes that they are wearing. But you don’t even know anything about the person, not even their name. People always make opinions based on the things that they believe in. You have already made so many decisions in your life it is like a rule book that you follow everyday without noticing like what type of clothes you wear and the people you talk to but that doesn’t mean your a bad person it just means you are different.